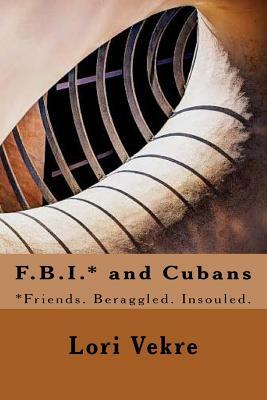 F.B.I. * and Cubans: *Friends. Beraggled. Insouled.